Find your dream holiday home! 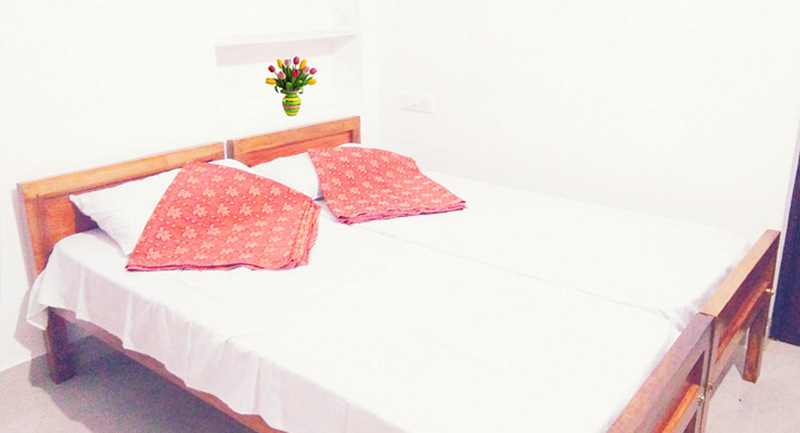 Nunu Homestay, provides separate Service Apartments in a very safe residential neighborhood. Nunu Homestay, A family owned and established newly constructed one bed apartments, with charming residential area in Guruvayur now opened for homestay. An ideal accommodation for Temple tourists, vacation families and individuals, we just 1.2 km distance with the famous Sree Krishna Temple, Railway station, and KSRTC bus stand. 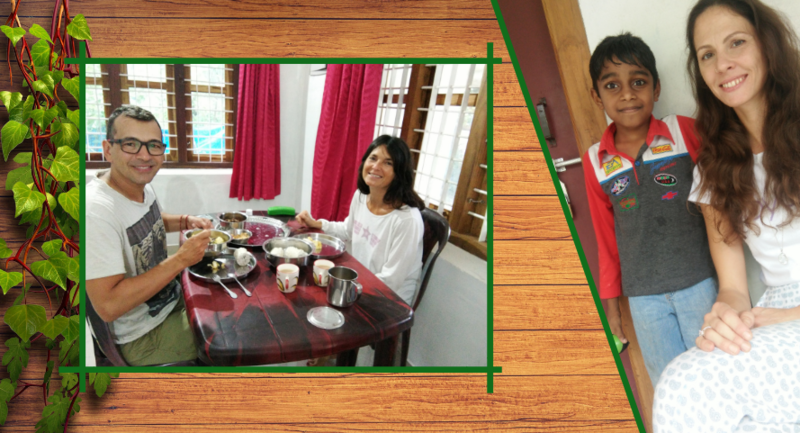 Enjoy the family ambiance, spacious, safe environment and above all personal attention assuring you with an unforgettable homely accommodation at Guruvayoor. Guruvayoor Sree Krishna Temple is a perfect goal where people come to implore, lead weddings, naming or food feeding ceremony of their kids. Guruvayoor Temple city is likewise gone to by voyagers coming to Kerala for going to close-by temples, St.Thomas Church Palayoor (According to tradition, it was established in 52 AD by St Thomas, one of the twelve apostles of Jesus Christ. 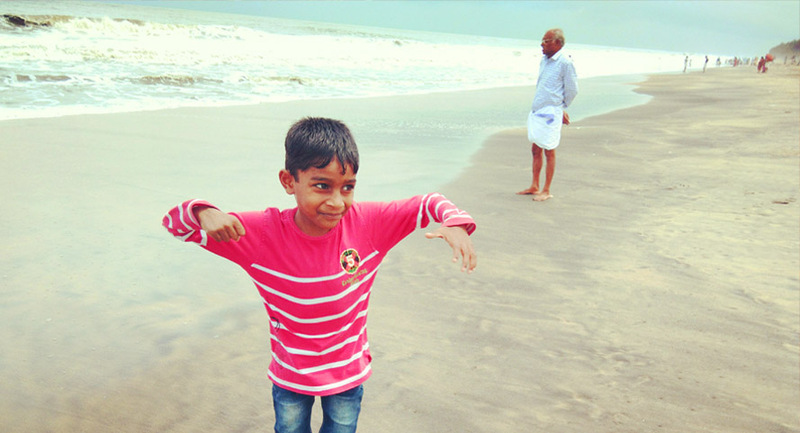 It is one of the oldest churches in India ), Beaches, Elephant Sanctuary and Backwaters. Book your perfect holiday home and feel at home always !